I've set out to learn more about architecture for a project I'm working on. This will be a collection of the resources I thought were the best. I've learned there is not one "bible" you can read to learn everything about architecture, so you have to use several resources. The timeless way of building. 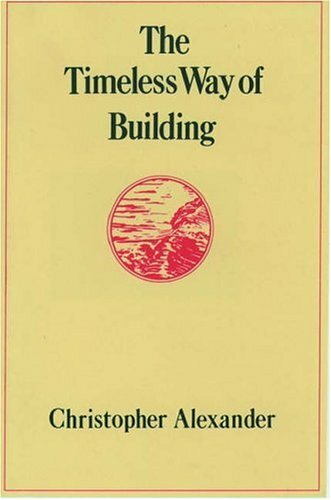 This book is written by the architect Christopher Alexander, and is the first book in a series of three books that summarizes his ideas on architecture. You might ask yourself why some buildings are "better" than other buildings? Why do you prefer to live in a house but hate to live in another house? Christopher Alexander argues that the reason one building is better than the other is that the building you like was designed by using certain patterns. The main idea is that building a building is an iterative process, and those who will live in the building should be involved in the process. If everyone is aware of this "pattern language" then it will be easier for everyone to participate in the building process, and the result will be a building which feels alive. Ted talks. 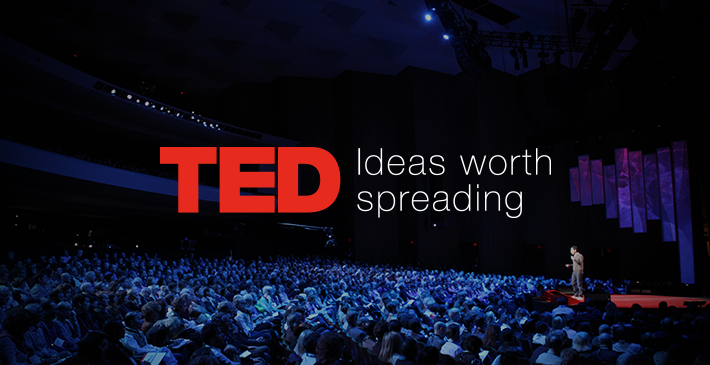 Ted is an organization which posts talks, and these talks are supposed to be something extraordinary. It has a search function where you can find several talks on architecture. All of them are not extraordinary, but some are, including one guy who had an idea to stop the spreading of the Sahara desert by using clay buildings. 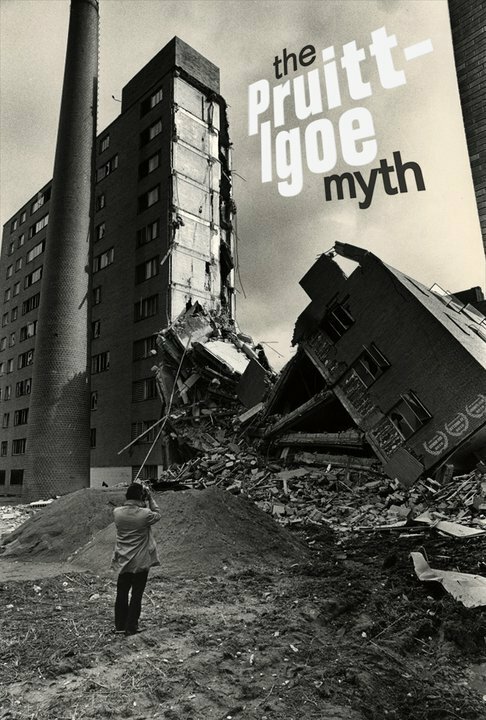 The Pruitt Igoe Myth. Pruitt Igoe was a housing project in St. Louis. The main idea was to give poor people an opportunity to live in better buildings. But the project failed because the houses were not maintained, so they began to fall apart, which resulted in that the people living in them stopped caring, so they fell apart even more. So the key point from the documentary is that a house on its own is not important, but what's happening with the house when the people have moved in.